Community Access programs at PWA connects people to services in the community that supplement support offered at PWA. This program connects people to government income programs including Ontario Disability Support Program (ODSP), Canada Pension Plan (CPP), Ontario Works (OW), Employment Insurance (EI), Canada Pension Plan (CPP) and Old Age Security (OAS) as well as community services such as counseling, employment, housing, legal, and medical services. This program connects people to drug and medication coverage programs such as the Ontario Trillium Drug Program, medical services including doctor referrals, and assists people in accessing medical marijuana and harm reduction. 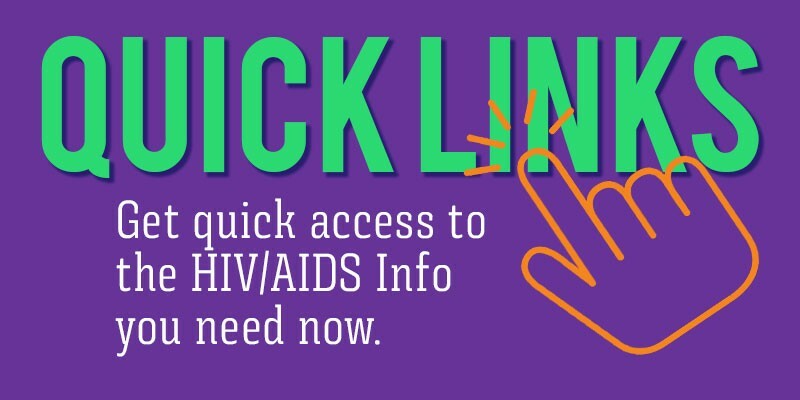 This program is available to anyone living with HIV/AIDS in the province of Ontario. This community program in partnership with Dixon Hall/Mid Toronto Community Services connects people to food programs inside PWA, such as The Essentials Market and Food for Life, as well as other community food programs outside of PWA.